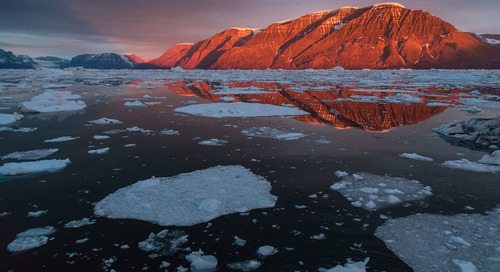 For centuries, nature has defined life in the Arctic. 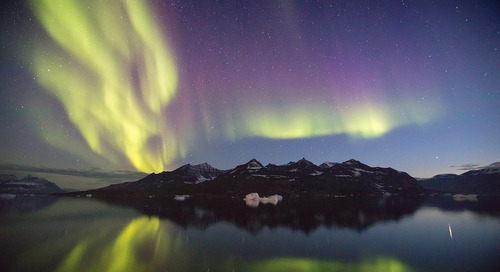 Visiting the museums, exhibitions and art galleries as part of your arctic holiday you’ll find that art, culture and nature are all very closely linked. 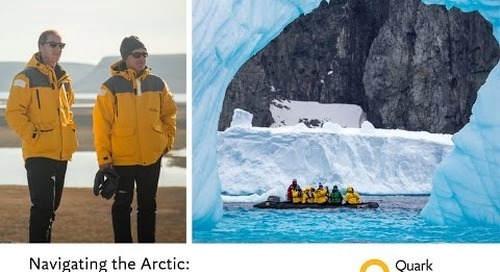 The People of High Arctic are warm and welcoming, as you may experience on expeditions that visit traditional communities dotting Greenland, Iceland, Norway and the Canadian Arctic. Communities are taught by their ancestors about sharing and working together, traits that are essential for living in a harsh climate. The national character of the arctic people is rooted in a history of living in extreme environments. 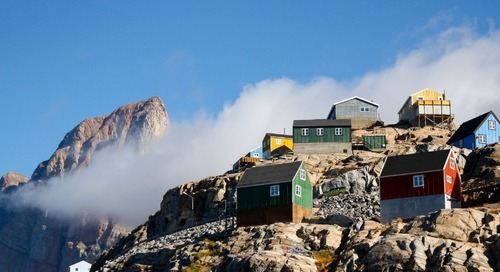 Qaanaaq is one of the northernmost places in the world and the Inuit people who settled here have passed down their traditions for centuries. 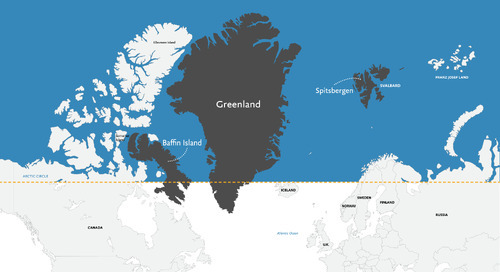 The Thule people populated the coastline of Greenland around 1300 AD; according to arctic legends, they arrived in the area seeking iron used for making tools. It is alleged that sledding dogs were first brought into Greenland by the Thule people. 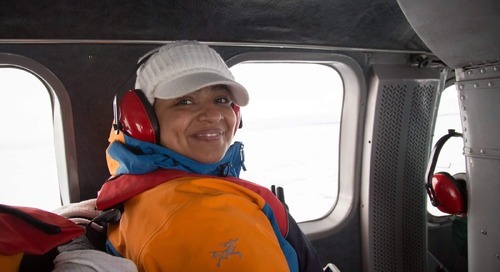 The ancient Inuit traveled on long journeys using dog sleds to hunt whale and seal, a custom that has become an important part of local culture and adventure tourism to date. 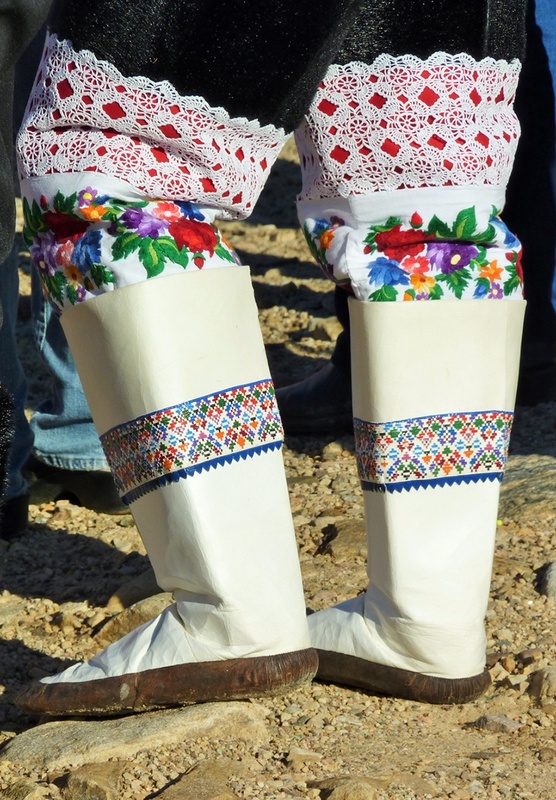 Today, hunting remains an important practice in Qaanaaq, where hunters still dress in traditional clothing and boots made of animal skins. While visiting, you might have the opportunity to chat with and get to know some of the 650 residents, including fishermen, artisans and other pioneering northern locals. 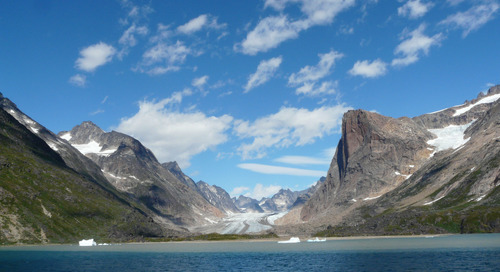 Kimmirut is located on Baffin Island, across an inlet from a geological feature formed of marble and soapstone. The Inuit people of Kimmirut traditionally carved essential objects such as combs, lamps and fishing implements out of the stone. Typically, they carved small pieces that were easily transported when they moved camps. Today, this region produces artists that are famous for their specialized pieces, is home to just 425 people, and boasts a heritage over 4,000 years in the making. Smooth polished representational sculptures of naturalistic animals are crafted out of specialized stone that originates on the island. Kimmirut artists use local stones such as sapphire, moonstone, garnet and lapis lazuli to create fine jewelry. Walrus ivory carvers that create detailed “scrimshaw” work can also be found at Soper House Gallery, a must-see stop while visiting Kimmirut. 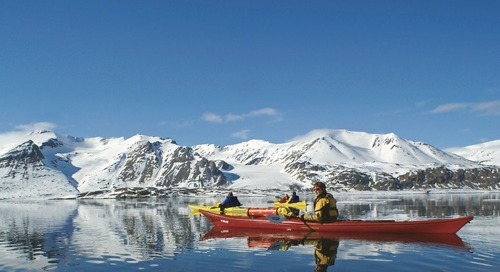 There's no better way to explore the rugged coastline of Greenland than by kayak, the national symbol of Greenland. 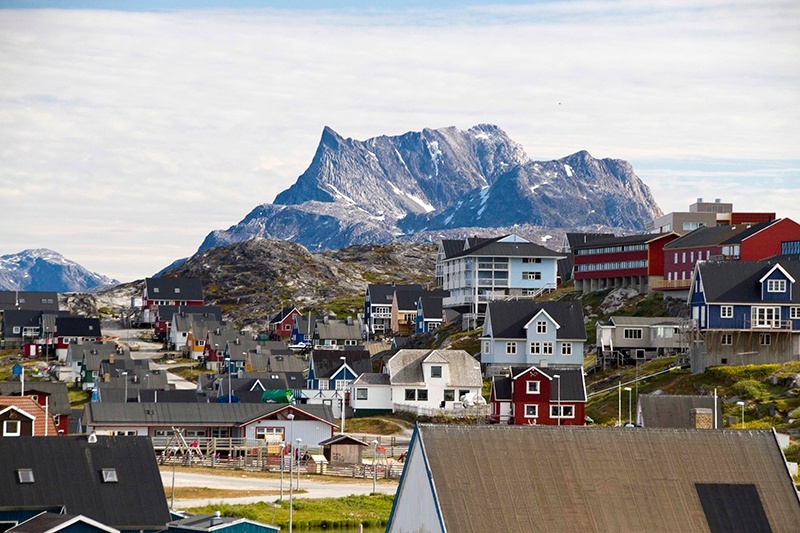 For thousands of years, the Inuit people of the tiny village Sisimiut hunted birds, seals and whale from the qajaq (the Inuit word for kayak). 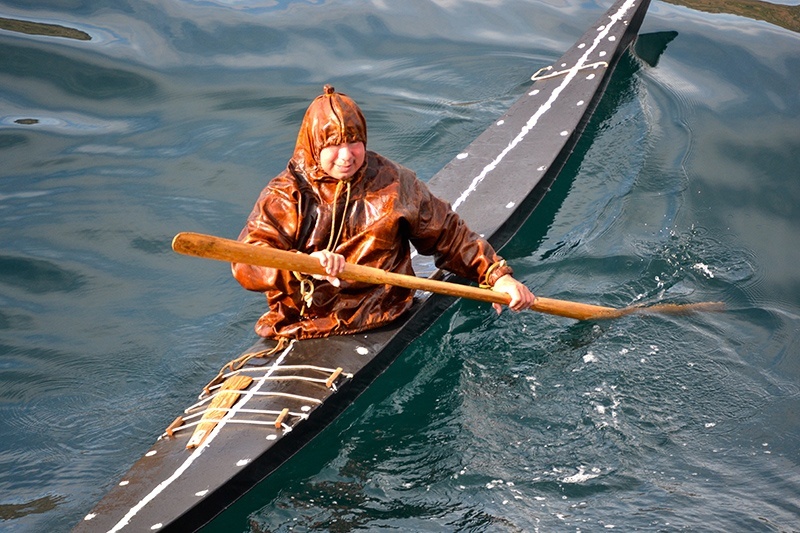 The vessels they built were initially created from a wooden frame, then covered with a stretched seal skin. This tradition has been passed down through generations. 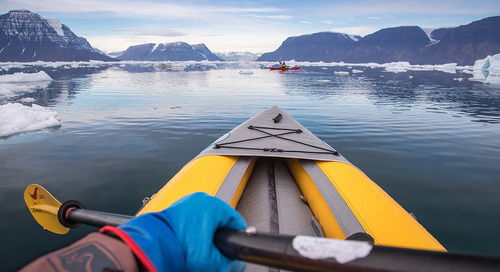 In the summer months, kayaks are plentiful in Greenland -- you may see kids practicing the kayak roll and adults paddling to and from work in the harbors. 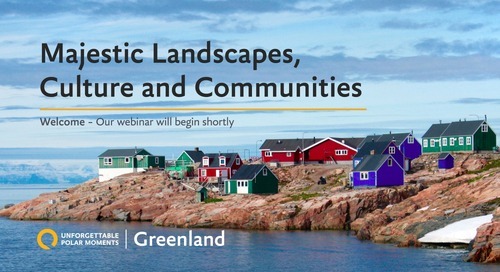 Your time spent in Greenland will instill an appreciation for the rich traditions and cultural practices of people whose ancestors have resided here for over 4,500 years. 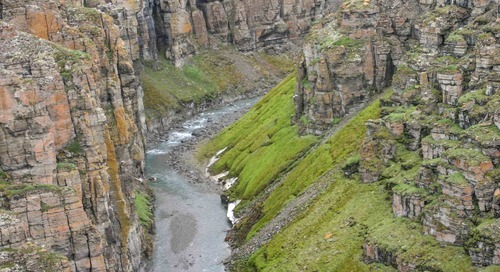 belief in and mythology of the country’s small folk dates back to when the first Norwegian Vikings arrived on the island, around the 10th century AD. Yet even today, as many as 54.4% of people in Iceland believe in Huldufolk! Iceland’s history and geography create an ideal setting for the magical creatures to exist, and the people of Iceland celebrate special occasions by coming together to sing songs that speak of the elves and their special place in the hearts of the community. 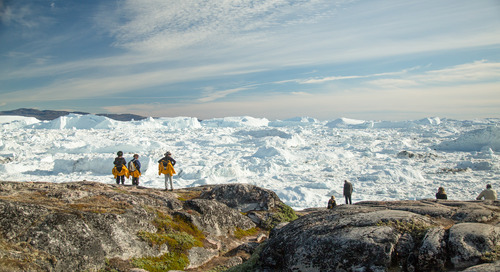 Cape Dorset, located on the south west coast of Baffin Island, is well known the world over for its famous artists. The artists of Cape Dorset set the standard for graphic art by Inuit artists. It was the first community to produce drawings and prints in the Canadian Arctic and in the 1950s, artists James and Alma Houston introduced printmaking to the Cape Dorset Inuit. Drawings of owls created by artist Kenojuak Ashevak have been used on Canadian stamps as well as on a Canadian coin. 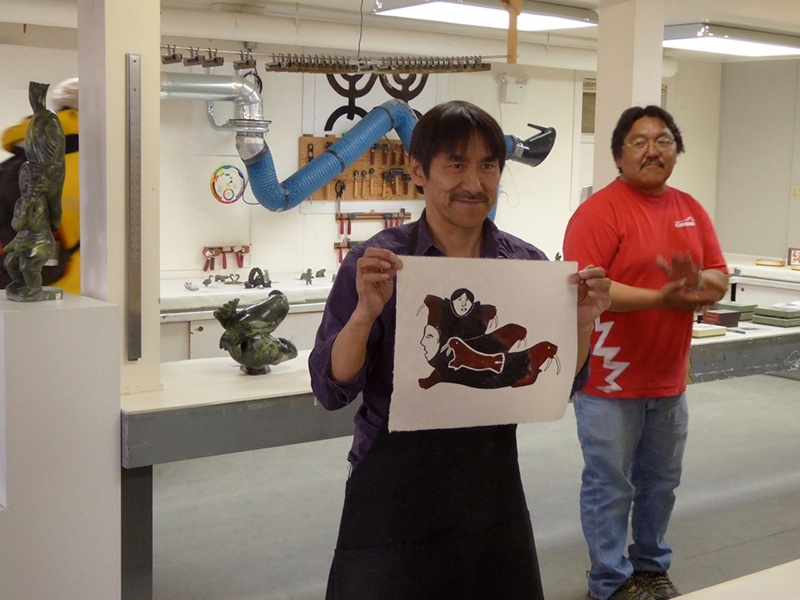 Through the years, Cape Dorset artists have created over 100,000 drawings and more than 2,500 limited prints. Hospitality is important to the people of the Arctic; it is part of their culture. While visiting the quaint communities you will be welcomed by stunning scenery and warm friendly people. 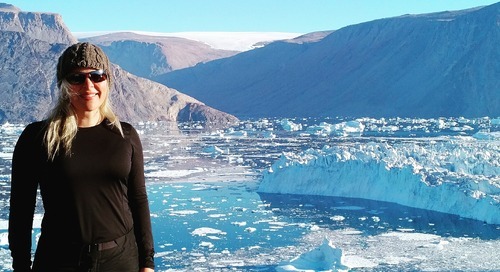 Want to learn more about planning your own epic journey to the Arctic? 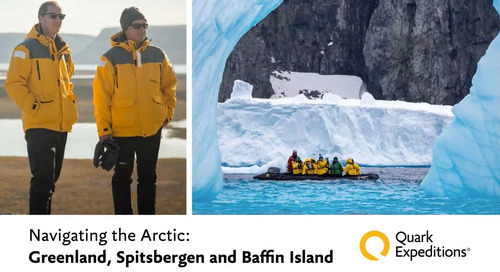 Explore the Arctic alongside polar expeditions guide Daven Hafey as he shares tales of authentic expedition travel from uncharted areas of Greenland’s fjords. 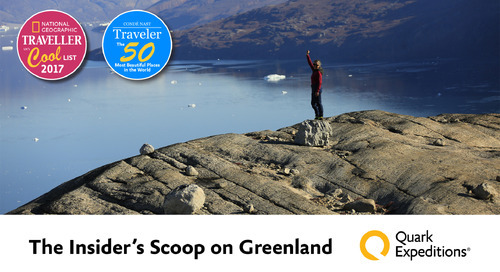 Experience Greenland: Where Should I Visit and Why? Guided hikes on rugged, challenging coastline. Skimming the surface of crystal clear waters by kayak. Daring to take the iconic Polar Plunge. 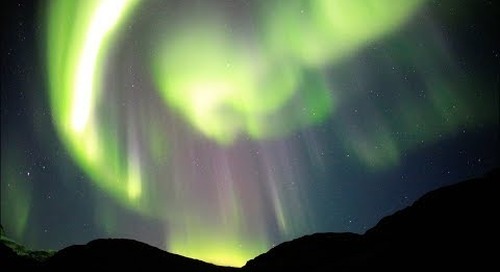 This is Greenland, as experienced by one recent visitor. 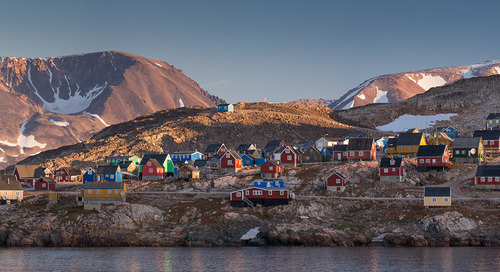 What's it like to participate in the kayaking program on your Greenland expedition? Passenger Keith Perry shares his experience and photos from his trip. 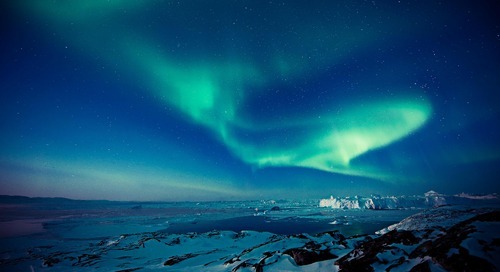 Is Greenland on your bucket list? It should be! 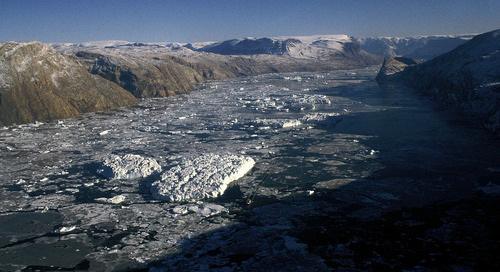 Massive fjords and stunning wilderness are calling. 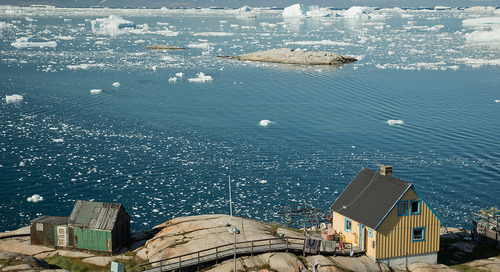 Check out these 5 reasons Greenland should be your next Arctic expedition destination. Polar expeditions guide Daven Hafey shares stories from Ittoqqortoormiit and Uummannaq, two Greenland villages home to the inspiring and determined people of the North.